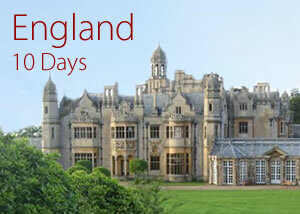 During the summer of 2019 we are offering a 10-day study abroad options in England. All majors are welcome to apply. 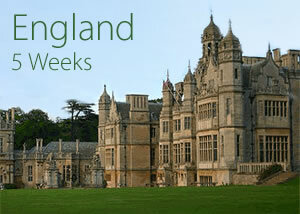 Based at Harlaxton College with field study at several locations in Lincolnshire and London. This course is open to undergraduate and graduate students. If space is available a non-credit option will be offered for health care professionals. Click on photo above for more information. Based at Harlaxton College with health care site visits. As part of the University of Evansville summer school at Harlaxton, two courses will be offered. One course HSA 499/599 is a comparative study of the US and British health care systems and the other course, HSA 406/506, is health care ethics and jurisprudence. During the five-week period students may enroll in one or both of the courses. Please contact us now for more information.